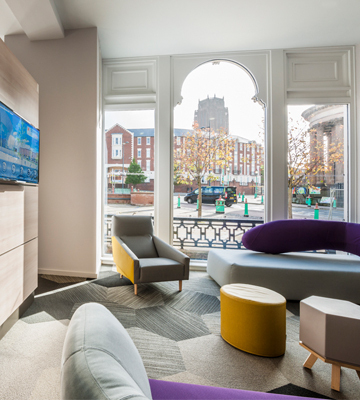 The former Scandinavian Hotel, this landmark building is dominated by Liverpool’s Imperial Arch, the largest outside of China, and enjoys views of the magnificent Anglican Cathedral. 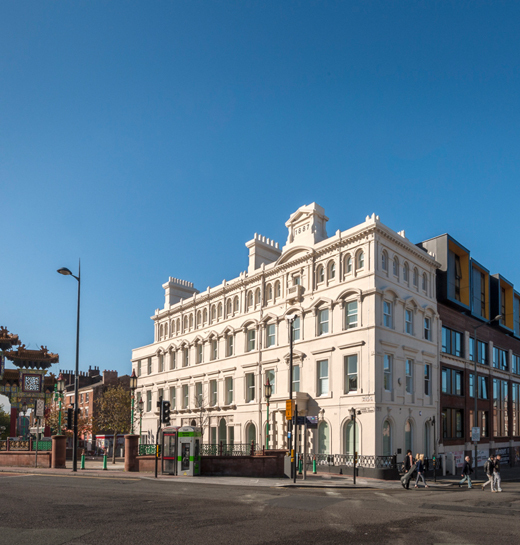 Downing rose to the challenge to combine the best of Liverpool’s rich cultural heritage incorporating the magnificent restored 19th Century façade with contemporary student living. 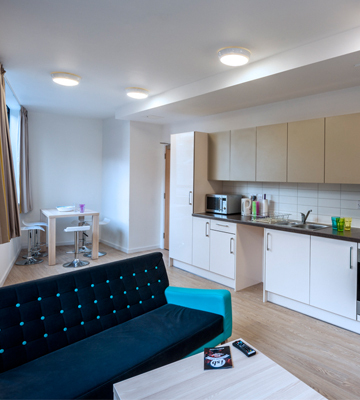 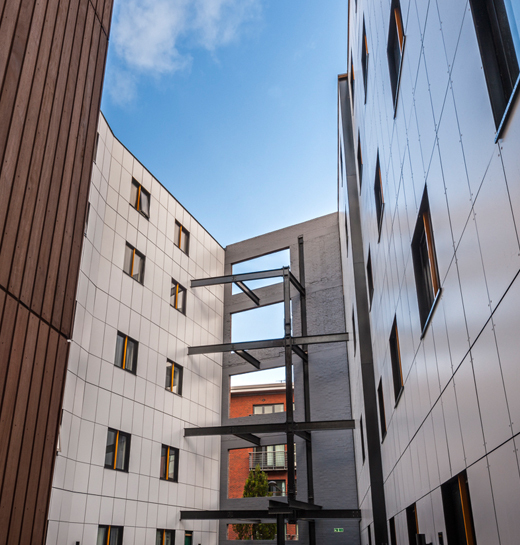 The Arch now provides contemporary accommodation to 241 students together with ancillary social amenities and 12755 sq. 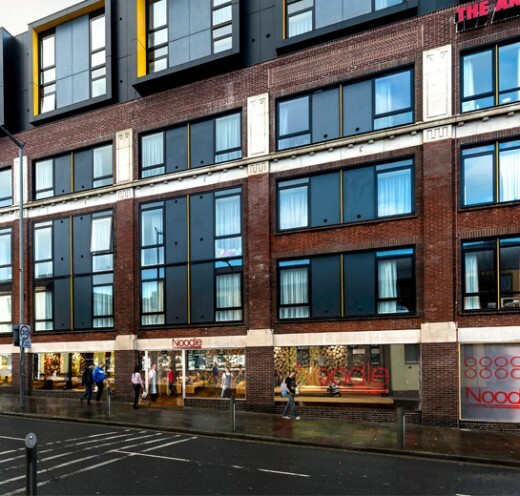 ft. retail space.